Remarks at Lot 2B Highway 57 Macon, GA - Location, location, location. 15 minutes to downtown Macon. 20 minutes to Gray. Private 2.24 acres. 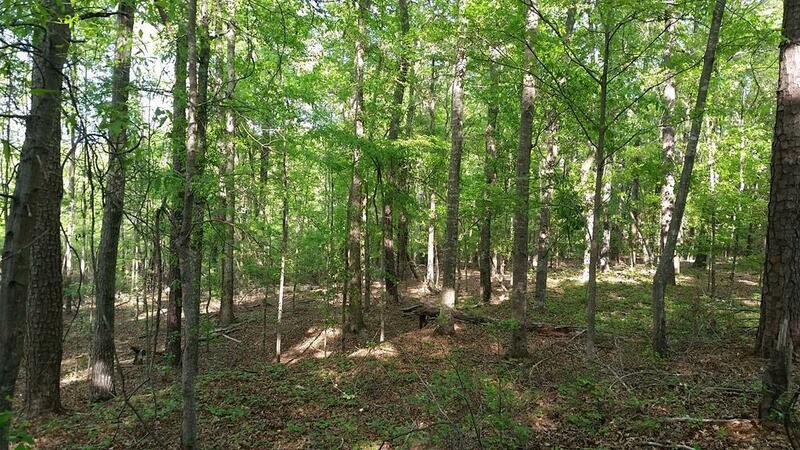 Nicely wooded and owner is motivated to sell! Jones County!